We are located at 736 Georgia Avenue, Suite 409 in Downtown Chattanooga. Regardless of the nature or severity of your injury, if you or a loved one was injured because of someone else’s negligence, you have a right to seek financial compensation. Our office can help. 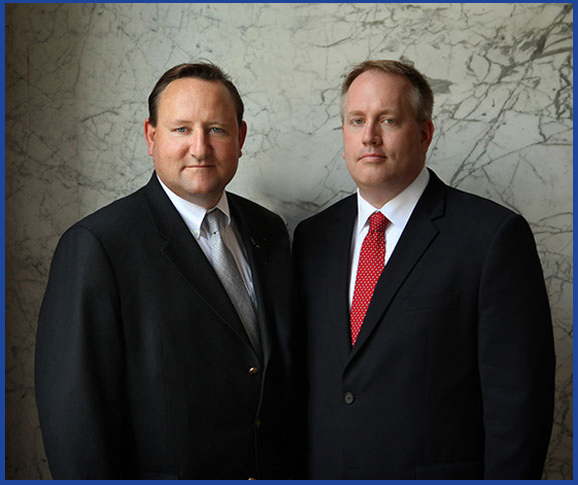 Contact the Law Offices of Markel Firm for a FREE CONSULTATION to discuss your personal injury or wrongful death claim. By submitting an online message, you acknowledge that you understand and agree that an attorney-client relationship cannot be created by sending a message via this website, such a relationship can only be formed by an official engagement letter/agreement and all information sent via email or online conversions will not be privileged or confidential unless we agree to represent you.